Have you ever lost yourself in the book you were reading? Have you ever dreamt of becoming part of the story? 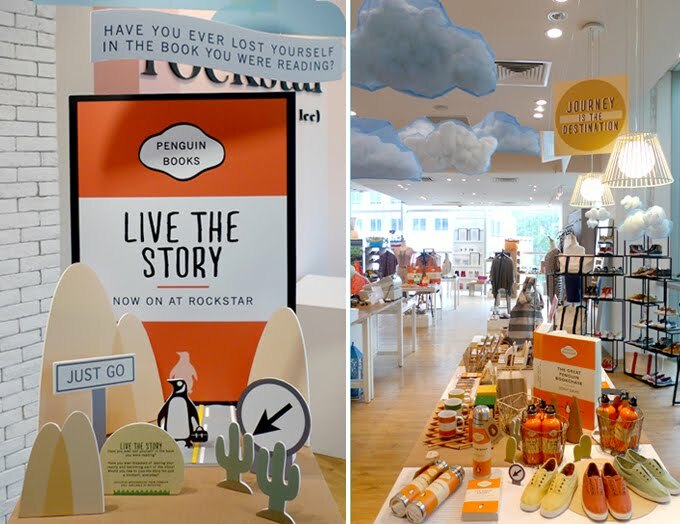 Would you like to 'Live the Story' for just a moment, everyday? 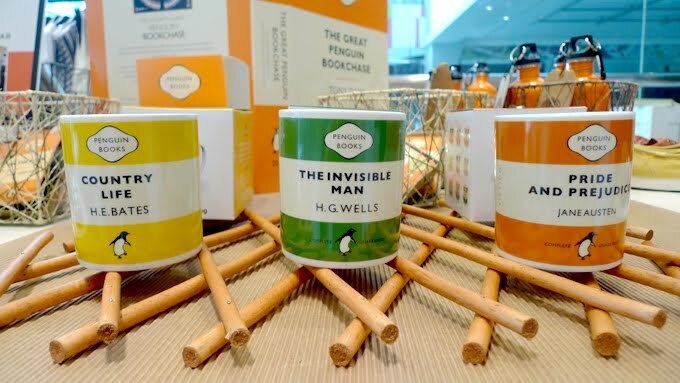 We love our paperbacks, so you can imagine our excitement when we first got wind of this special series from PENGUIN. 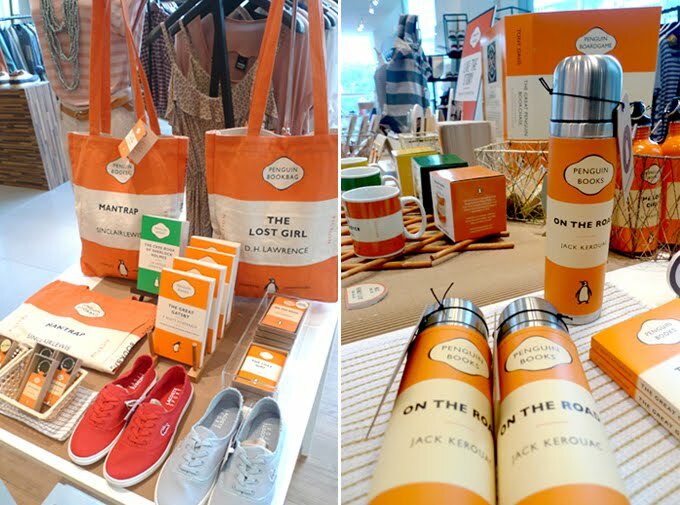 Retaining the iconic orange Penguin books, they have applied this design to products for a road trip most of us can only dream about, On the Road style - Passport covers, luggage tags, key-rings & water-bottles. 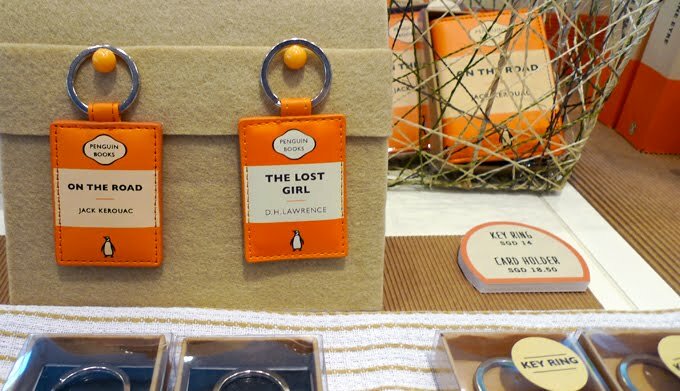 For us working men & women, these products are an unabashed display of our favourite stories : With the book bags, we can wear on our sleeves (literally) our favourite literary classic. With the thermos flask, there's no reason to complain about cold tea at work. 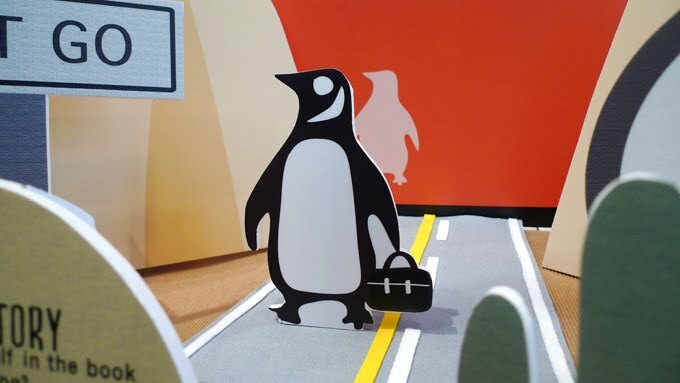 For the serious family of book collectors, there's a limited set of The Great Penguin Bookchase (a boardgame) for a rainy Sunday night in. Let's not forget the magic of them all - the books themselves. You can pick up new copies of Breakfast at Tiffany's, The Big Sleep, The Great Gatsby, Brideshead Revisited, The Picture of Dorian Gray, Invisible Men... and more at the store. Also, we have new shoes that will be perfect for hitting the road in - rugged ladies plimsoles from KEDS & LACOSTE, and Botas from TOMS Men in store now.